Friends always ask me about what I cover at work. Nothing unusual today, just a Sunday morning yoga class.. in a brewery.. with a free pint at the end. 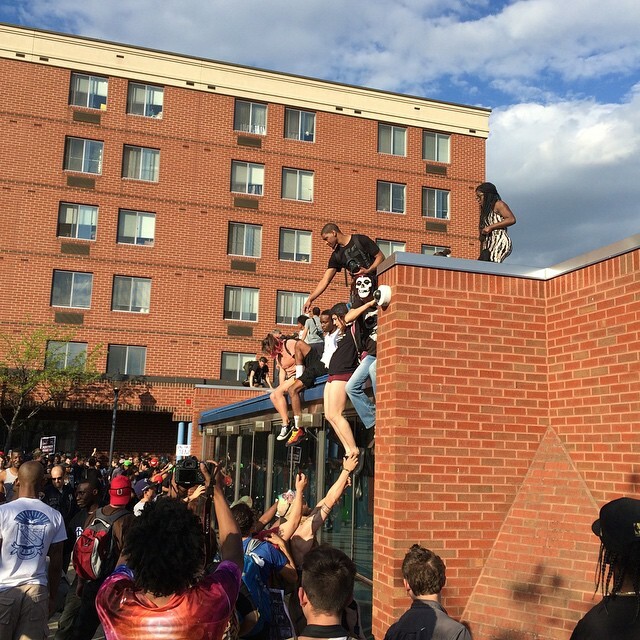 Be the first to comment on "Protestors climb on the roof of the Penn North Sunway station."